The trebuchet launches the softball across the Great Lawn, travelling nearly 146 feet. Students soar inside a wind tunnel, supported by ferocious 100-mph winds. The circuit board lights up in dazzling array of red, green, and yellow lights, a testament to hours spent soldering and connecting electrical components. These are just some of the projects the St. John’s Physics II (H) class has undertaken this year. Physics II (H) is a senior physics course that focuses on teaching students practical applications of physical concepts and engineering skills. 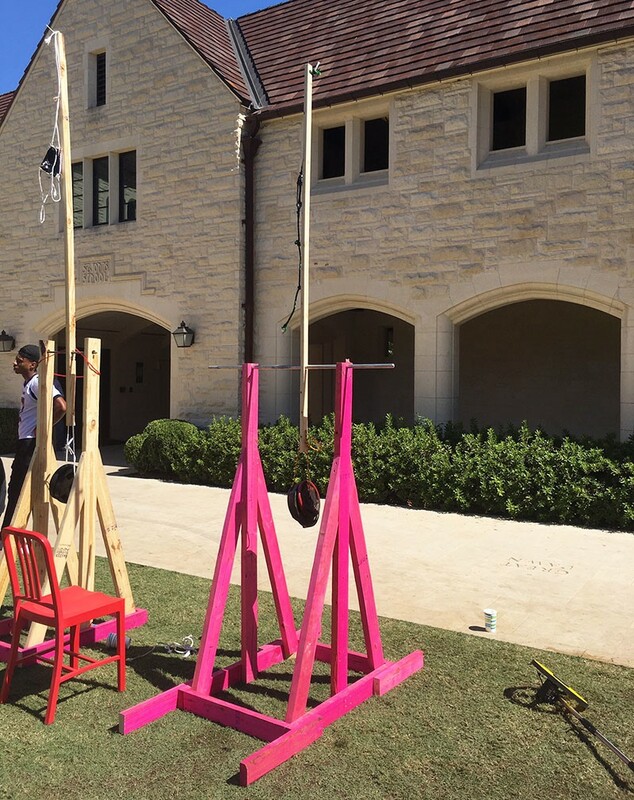 For the first project of the year, seniors built trebuchets – medieval siege engines – to learn the Engineering Design Process. Following the trebuchet project, students began working on creating STELLA models for falling objects. 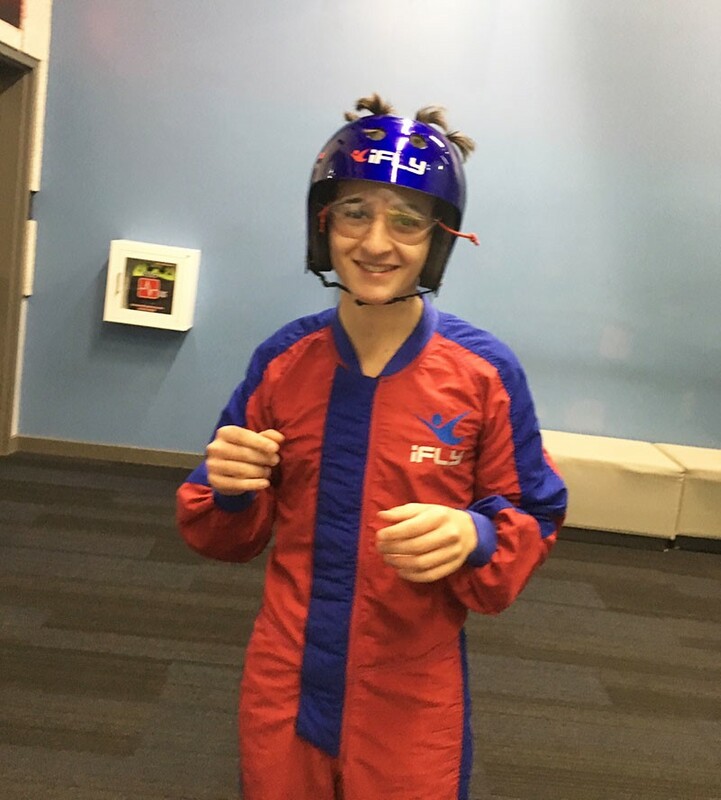 To learn about the effects of drag on falling objects, students went on a field trip to iFLY, an indoor skydiving facility. 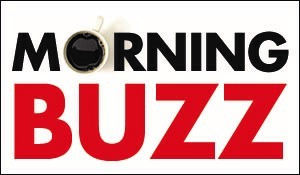 According to many students, this experience was the most exciting of the year, as they had the opportunity to experience terminal velocity firsthand, soaring and diving through a wind tunnel. Students then moved on to electronics, beginning with soldering basic electrical circuits. After assembling flashing lights and simple radios, they have since progressed to programming Arduino computer boards. Next semester, the class will begin tackling more complex physical applications, such as robotics. Students have learned how to handle these difficult constructions through their experiences throughout this semester. Many Physics II (H) students have expressed their appreciation for the course’s unique, hands-on approach to the subject.